Now that summer is starting, it’s time to think about summer vacation, and all the trips you’ll take as a family! Vacation is great, but traveling with kids can be a challenge. Here are some ideas for traveling with kids that might make the road trip or flight a little more fun! 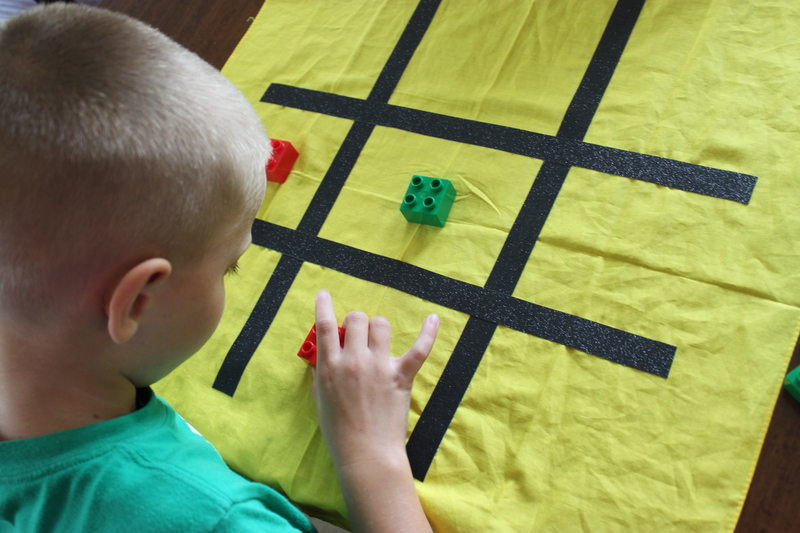 Make your own travel tic tac toe set! It is fun to play and easy to grab and take with you on your way out the door. Plus, it’s completely indestructible and totally portable! Here’s a super easy idea for a long car ride! 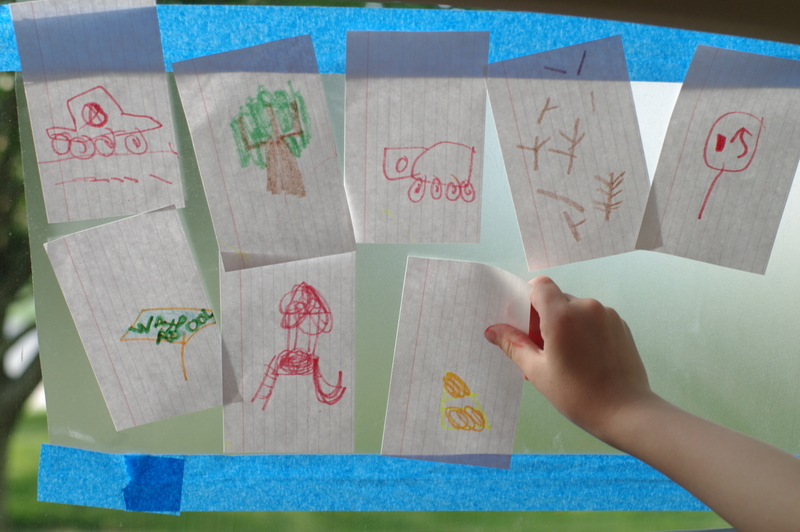 Sticky paper on the windows, some markers and blank cards and your junior artists are ready to create. 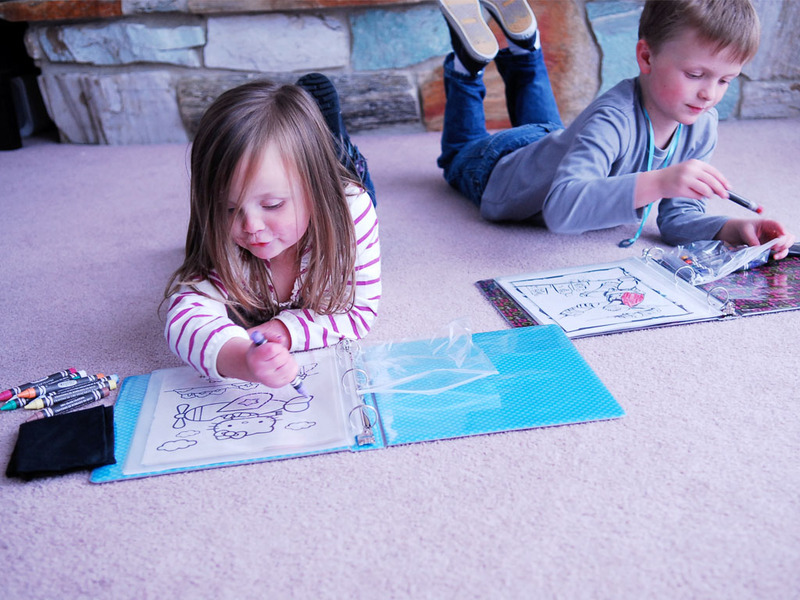 This DIY “I Spy” book is fun to make and great to keep little minds busy on long car rides. Airplane snack boxes are fun, but they’re rather expensive, and not always the healthiest. 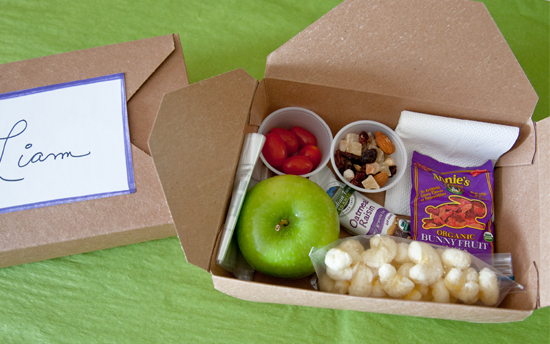 This DIY snack box lets kiddos have their own personal little box on those long plane rides! Not able to travel as a family this year? Check out Atlas Crate from KiwiCo! 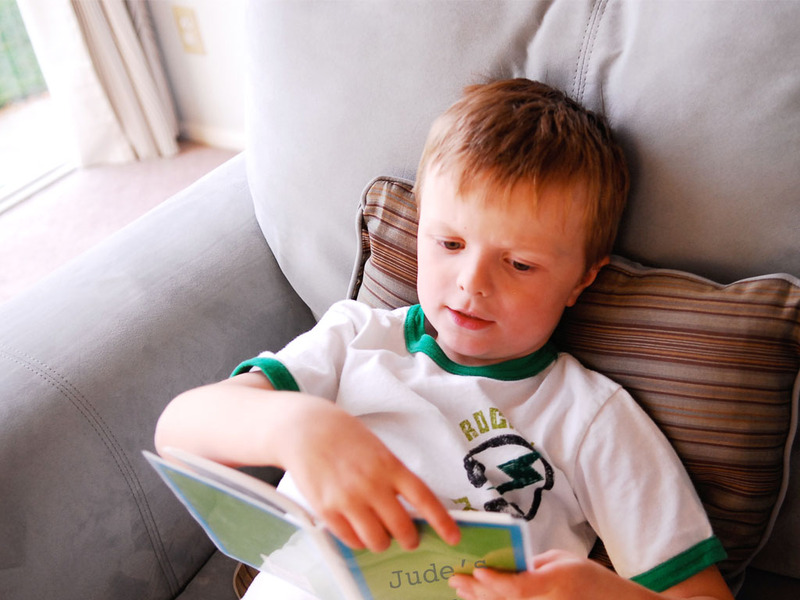 Travelling abroad with children is expensive, time-consuming, and logistically quite difficult. That’s why we created Atlas Crate! 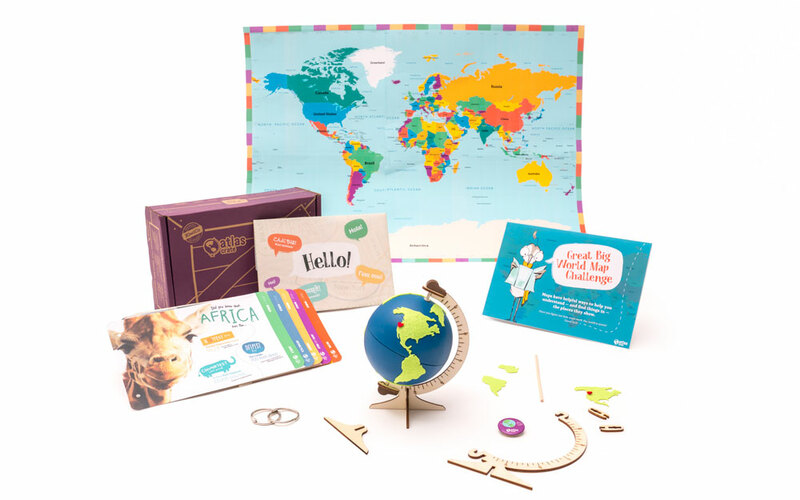 Atlas Crate sparks kids’ sense of adventure and curiosity, inspiring them to see themselves as citizens of the world. 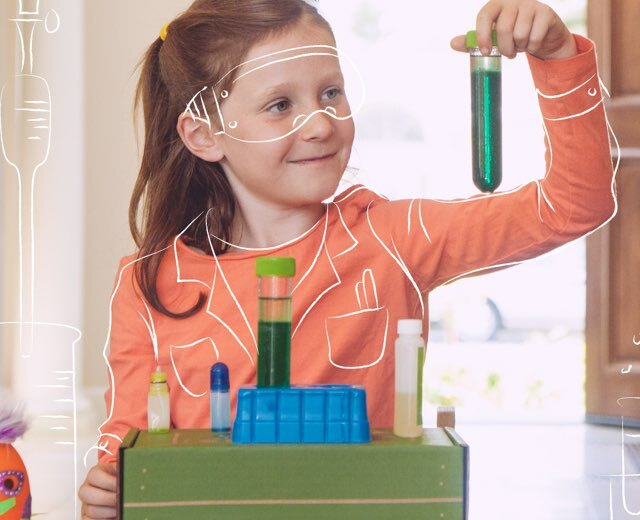 We give kids immersive, hands-on experiences that connect them creatively and intellectually with unfamiliar lands and people, focusing on a new and unfamiliar country every month.